Dynamic human capital gap analysis and planning provides the oppportunity to cascade a robust succession planning process deep into every business operating function. Human capital gap analysis is strategically relevant when employee knowledge and skills development solutions are targeted, applied and accountable. 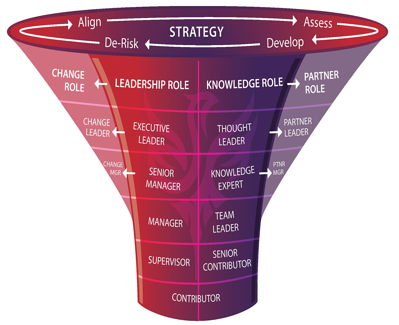 The PSP Methodology provides an ‘organizational snapshot’ showing where your organization is NOW.